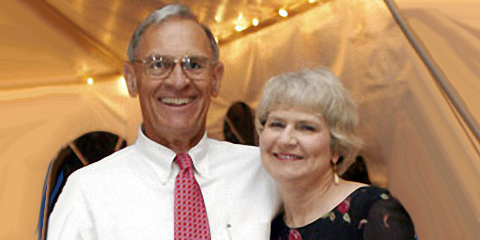 Gordon Neville '61 met his future bride in the first grade. As they grew up in Chapel Hill during the 1950s, they became high school sweethearts. Gordon was fortunate enough to convince Pat to marry him in 1958, and they have been an inseparable team in life and in love. Gordon wanted to show his appreciation to NC State for the excellent education he received from the dedicated faculty who not only imparted valuable knowledge, but taught him the importance of getting things done in a timely manner. Gordon was the first in his family to attend college. While at State, and from the Jaycees, Gordon learned the importance of giving back; volunteering in civic and church activities. In fact, he and Pat still continue to be very involved at Antioch Baptist Church, serving on numerous committees. Over the years Gordon and Pat have made significant gifts that helped enhance the learning experience for students at NC State. "I wanted to increase my gifts to charity, but I didn't have a lot of other assets to give away with the exception of my IRA. Steve Watt, the then-executive director of gift planning, suggested I consider utilizing the charitable IRA rollover to make tax free gifts to the various programs Pat and I like to support at NC State." Taking advantage of the provisions of the Pension Protection Act, Gordon was able to make additional contributions to the A. Gordon and Patricia L. Neville Endowment in support of the John T. Caldwell Alumni Scholarship program, the Drs. Chris and Tonya Neville Scholarship in support of the College of Veterinary Medicine, the Wolfpack Club, and the A. Gordon and Patricia L. Neville Animal Science Scholarship Endowment in the College of Agriculture and Life Sciences. "I didn't need the income from my IRA. I was fortunate to have enough income from my International Paper pension, investments, and part-time Paper Sales work to cover my living expenses. The IRA gift plan seemed like a good idea to me. 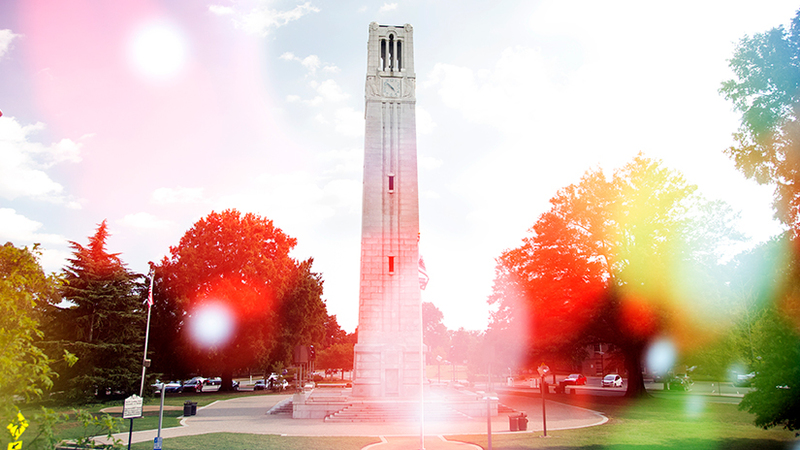 Pat and I have gained considerable satisfaction in helping the students at North Carolina State, ever since we initiated our John Caldwell Endowment in 1977." Gordon and Pat's son, Chris graduated from NC State in 1988 with a B.S. in agriculture and life sciences; in 1992 he received his Doctorate in Veterinary Medicine. Chris met his wife, Tonya Nowell-Neville at the NC State vet school; they are both veterinarians practicing in Oxford, Pennsylvania. Chris and Tonya have provided Gordon and Pat with two grandchildren, Cole and Haley, to indulge and spoil in spite of the distance that separates them. Their daughter, Libby Bennett, is the manager of accounting for the UNC Hospital Dermatology Department in Chapel Hill; and shares her life with husband, Eddie. Their daughter, Katie, is a first-year student at Central Carolina Community College in Sanford studying Veterinary Technology.